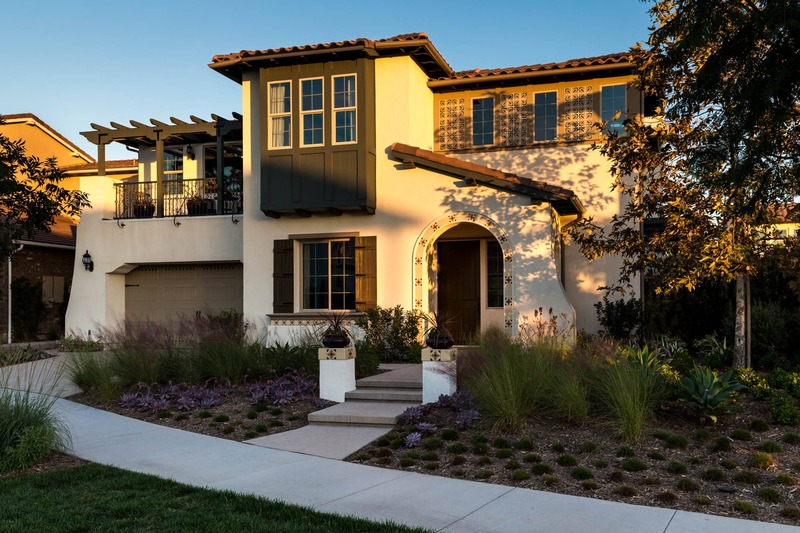 The Orange County real estate market is chock full of stucco homes designed with the old mission style in mind. It makes sense: we have a rich mission heritage with San Juan Capistrano and we live in earthquake country where structures made of wood or brick may not be able to hold up as well. © Copyright Eric Norton 2015-2016. All Rights Reserved.